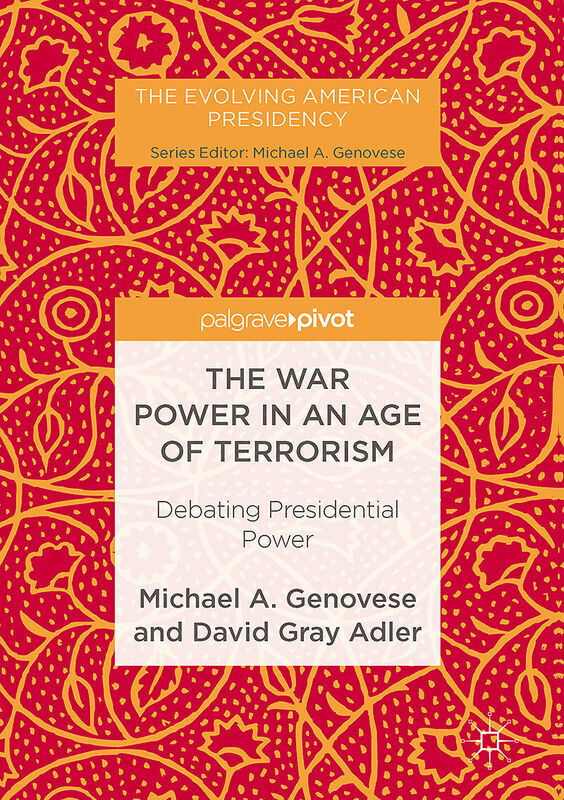 This book features a lively debate between two prominent scholars-Michael A. Genovese and David Gray Adler-on the critical issue of whether the Constitution, written in the 18th Century, remains adequate to the national security challenges of our time. 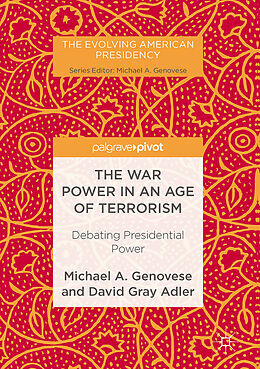 The question of the scope of the president&apos;s constitutional authority-if any-to initiate war on behalf of the American people, long the subject of heated debate in the corridors of power and the groves of academe, has become an issue of surpassing importance for a nation confronted by existential threats in an Age of Terrorism. This question should be thoroughly reviewed and debated by members of Congress, and considered by all Americans before they are asked to go to war. If the constitutional allocation of powers on matters of war and peace is outdated, what changes should be made? Is there a need to increase presidential power? What role should Congress play in the war on terror? Michael A. Genovese is Associate Professor of Political Science, and President, World Policy Institute, Loyola Marymount University, USA. He has written over forty books, including Leadership Matters (2012, with Thomas E. Cronin). His articles and reviews have appeared in the American Political Science Review, The Times Literary Supplement, Public Opinion Quarterly, Presidential Studies Quarterly, White House Studies, The Journal of Leadership Studies, and elsewhere. David Gray Adler is President of The Alturas Institute, USA, and has previously taught at Idaho State University, USA, held the McClure Professorship at the University of Idaho, USA, where he taught courses on the Constitution in the College of Law, and the Andrus Professorship at Boise State University, USA. Adler's books and writings have been cited by the US Supreme Court, and by lawyers in the White House, the State Department, and members of Congress. His articles and reviews have appeared in the American Political Science Review, Political Science Quarterly and distinguished law reviews. Is the Presidency Safe for Democracy?